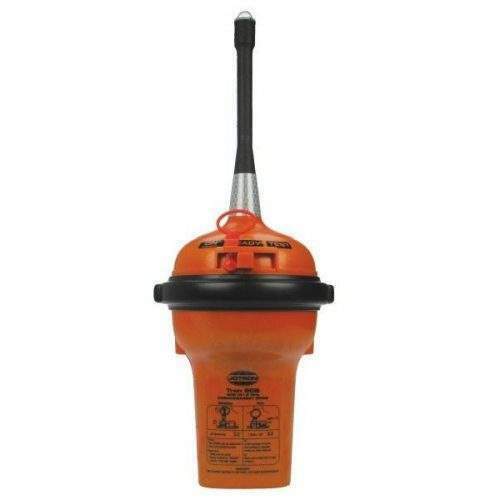 The 406 Emergency Position Indication Radio Beacon(EPIRB), 60S, is the latest contribution to Jotron`s already comprehensive product range. 60S/GPS small and compact handheld size will be a perfect supplement to meet the growing demand for smaller size EPIRB`s, both in Float-Free and as Manual versions. 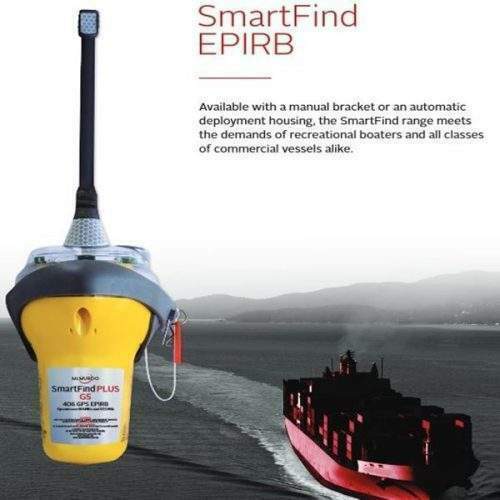 60S is designed to meet IMO SOLAS requirement and can be offered with the latest technology, as an option. 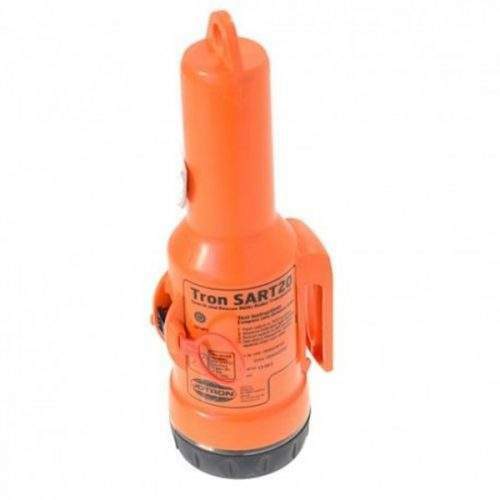 With this handheld size Tron 60S along with the existing 40S MK II, Jotron will be able to meet all segments of sailing vessels, from commercial vessels, fishing vessel and recreational boaters.